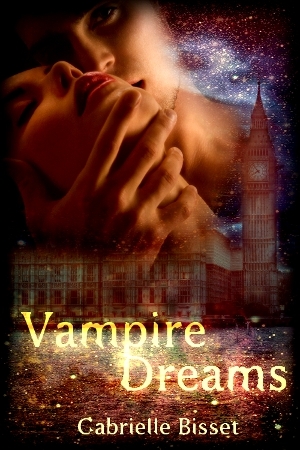 This novella by Gabrielle Bisset is nothing if not straight to the point. :o) The story gets down to business immediately, putting the two romantic leads in each others' paths and keeping them there for the duration of the tale. Given the shorter length (and thus quicker speed in plot development), the book reads quite like a fairy tale, or perhaps a naughty bedtime story; it's light on the expository details and only covers the storytelling essentials, but packs in a lot of heat and sweet romance. A very small part of me wishes the characters and the romance were fleshed out a bit more, particularly given that the main characters seem to "develop" feelings in a flash and in a place where the reader can't follow (that place being "between the lines" ^_^). But as it is, both still satisfy, as long as one doesn't mind the fast sequence of strong emotion. The language was very clear and accessible, and I felt like the dialogue had just the right touch of period elegance. I found the action sequences (of the fighting/fleeing kind) exciting and engaging. The tone of the scenes throughout the book shifted and changed, but did so smoothy. I quite enjoyed this quick cup of hot, steamy lovin'. ^_^ I'm very much looking forward to the next two books in the series; fortunately, the wait for the next release in the trilogy will be over by mid-July. Woop! 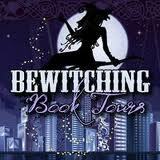 Today's review is part of the Bewitching Book Tours current tour for Vampire Dreams. 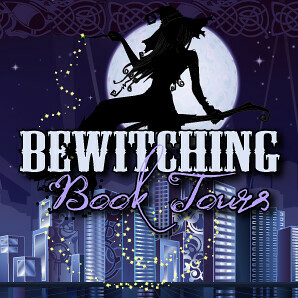 For more info on the other participating blogs and their tour stops, visit BBT's site (here). Oooh, thanks for the heads-up on the release dates. I eagerly look forward to both Stolen Destiny and Love's Master.